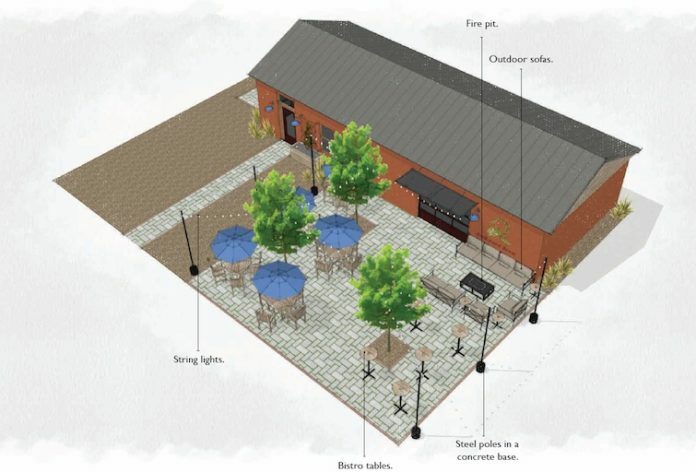 Graphic shows proposed brewery on Lee Street across from Fayetteville City Hall. Graphic/City of Fayetteville. The Awkward Brewery on Oct. 23 crossed the final hurdle in its bid to establish a microbrewery on Lee Street in Fayetteville. Co-owner Amanda Poliak received unanimous approval from the Fayetteville Planning and Zoning Commission for a special exception to establish a microbrewery at 240 and 250 Lee Street and for a buffer variance pertaining to the north side of the property where the microbrewery will be situated. 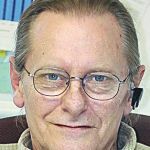 Poliak said a fence would be installed along the property lines separating the microbrewery property from the adjacent residential lot and the Fayetteville First Baptist Church parking lot. The property is located across the street from Fayetteville City Hall and was rezoned on Sept. 27 by the City Council to C-1 (downtown commercial). The City Hall property will be used until mid-2020 when city offices are expected to take up their new residence on Stonewall Avenue, to be constructed on the site of the current school system central office building. Next articleCelebrating another grandbaby and what a blessing!